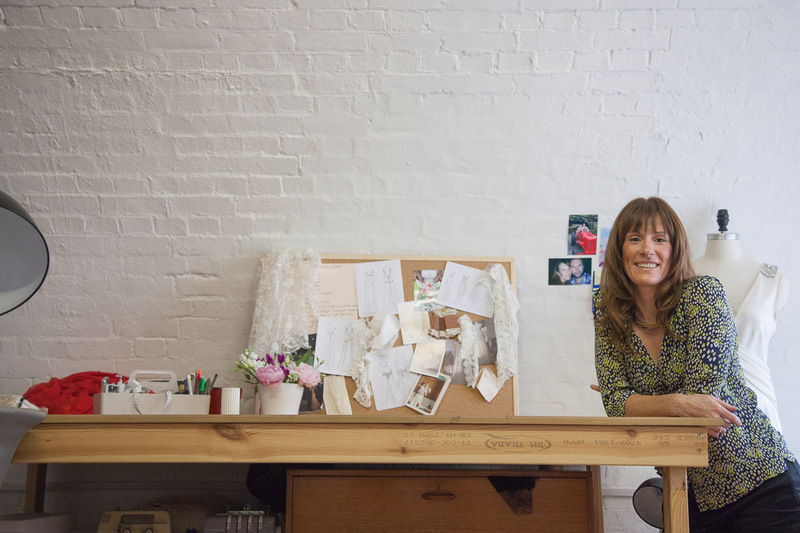 A couple of years ago Jamie and I met when she left her job to start her own wedding dress label, Margaret Wray. 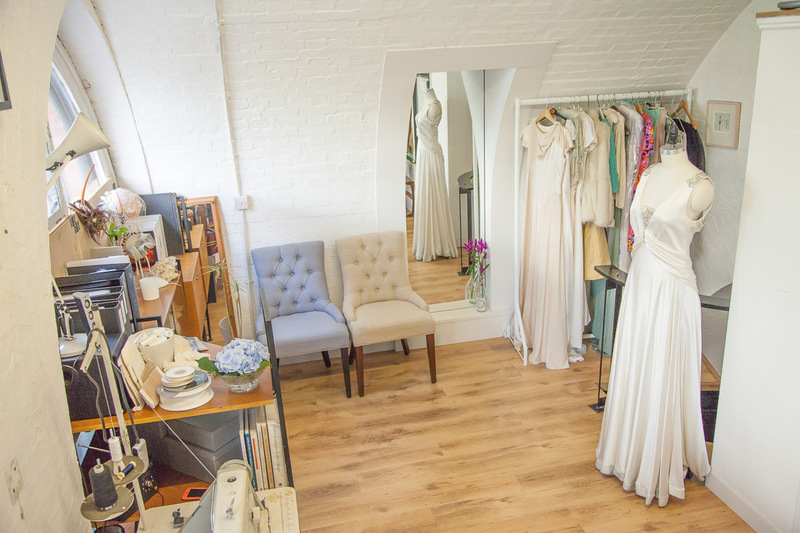 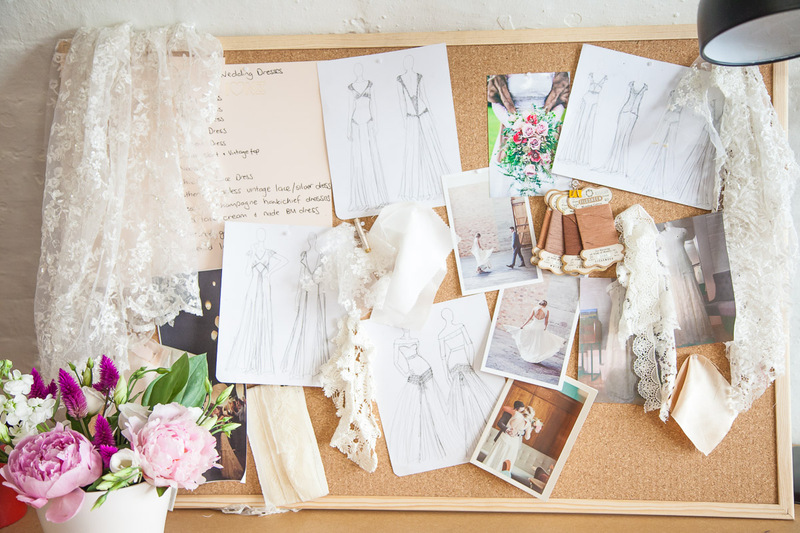 Jamie creates beautiful vintage inspired gowns and one off pieces with a contemporary finish – she hunts for vintage lace, detailing and jewellery to make each piece truly unique, and works from her studio in the heart of Kings Cross. 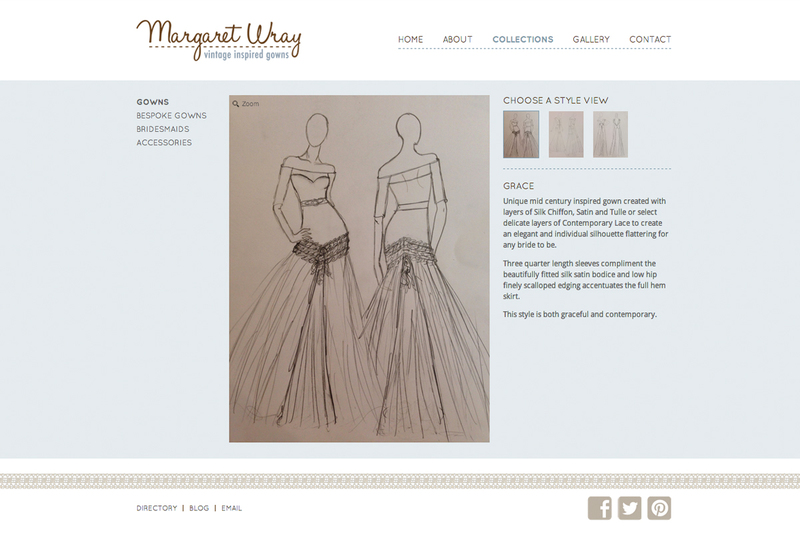 We created her branding, stationery and this week saw the launch of the eagerly awaited website! 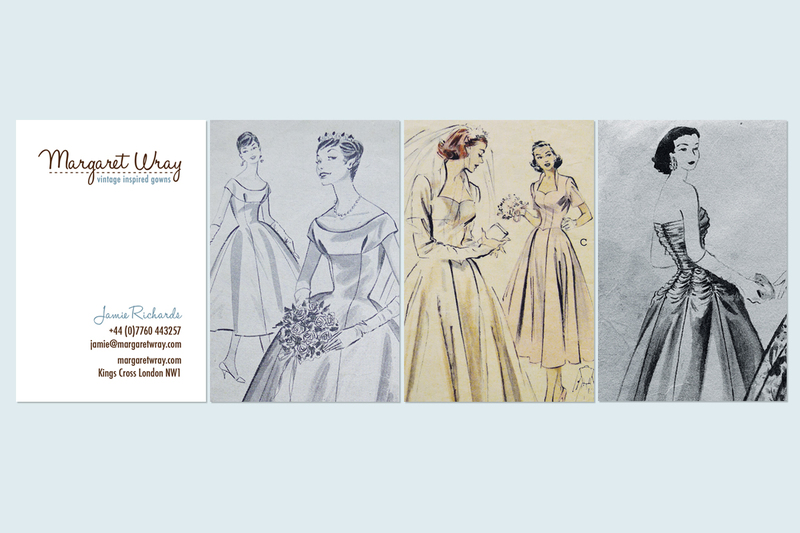 Over the next few months we’ll be photographing the dresses and she’ll be updating samples from her collection. 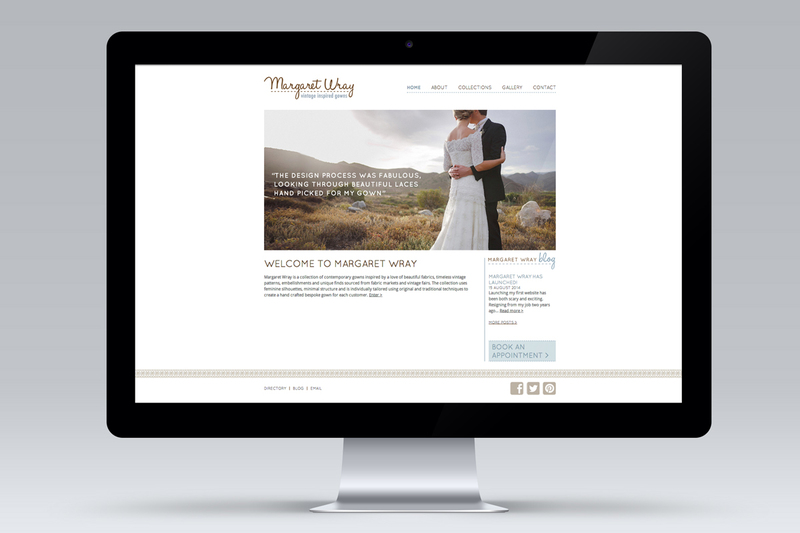 Margaret Wray is the perfect option for brides want to go on a personal journey to prepare for their big day; Jamie invests enormous time and energy to ensure the experience is collaborative, inspiring and above all fun! 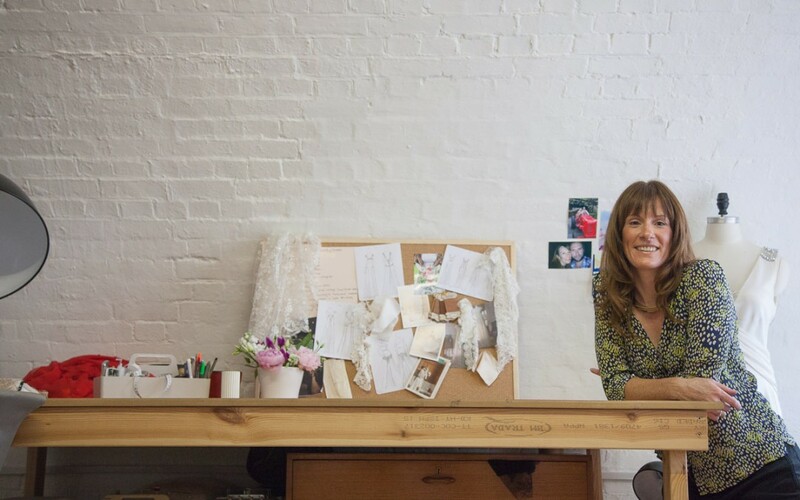 If you’re looking for something personal and unique, get in touch.